Xiaomi plans to unveil its in-house chipset next week (Tuesday) but we’re still fuzzy on the details. This isn’t quite official, but here’s what the rumor mill expects out of the two Pinecone chipsets, dubbed V670 and V970. 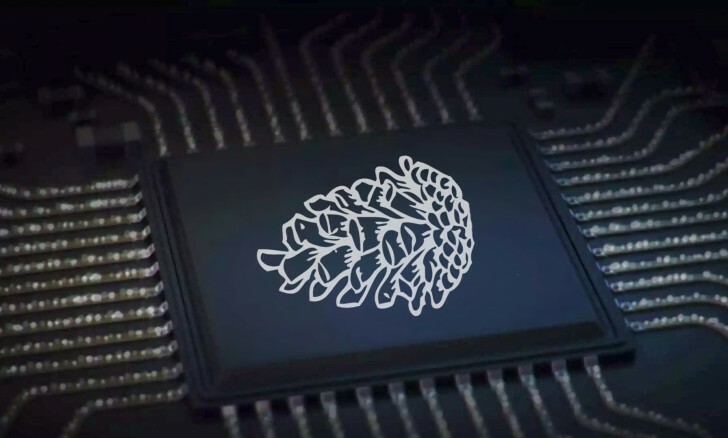 The more powerful of the two, Pinecone V970, will allegedly be built by Samsung on a very efficient 10nm process. It will feature an octa-core processor, with four Cortex-A73 cores and four A53. The GPU is a next-gen Mali-G71 MP12. In comparison, the Pinecone V670 is much, much lighter weight. It will be manufactured on the old 28nm process and feature eight Cortex-A53 cores split in high and low-frequency clusters. The GPU will be a basic Mali-T860 MP2 (note: the “MP” notation shows the core count).